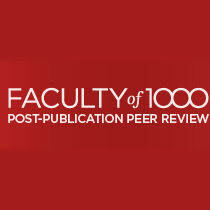 has been recommended in F1000Prime as being of special significance in its field by F1000 Faculty Member Alexandre Bonvin. 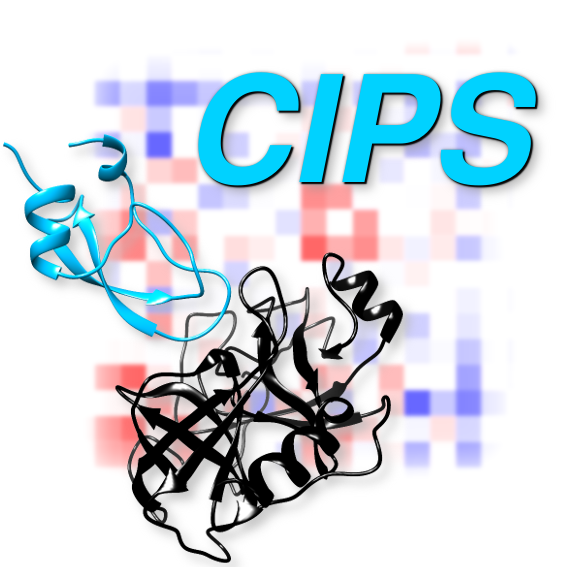 Local Interaction Signal Analysis (LISA) is an empirical function designed to estimate protein-protein binding affinities. 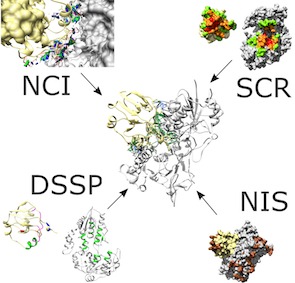 It explores the geometry of contact distributions at protein-protein interfaces and enables to identify hot-sites of favorable contacts playing a major contribution in binding affinity. LISA applies to a large variety of complexes resulting in a very stable behavior. It outperforms all existing comparable predictor methods predicting binding affinity. Several members of LCQB co-authored « Meet-U: educating through research immersion », which appeared in PLOS Computational Biology on 03/15/2018. Meet-U is a new educational initiative that aims to train students for collaborative work in computational biology and to bridge the gap between education and research. 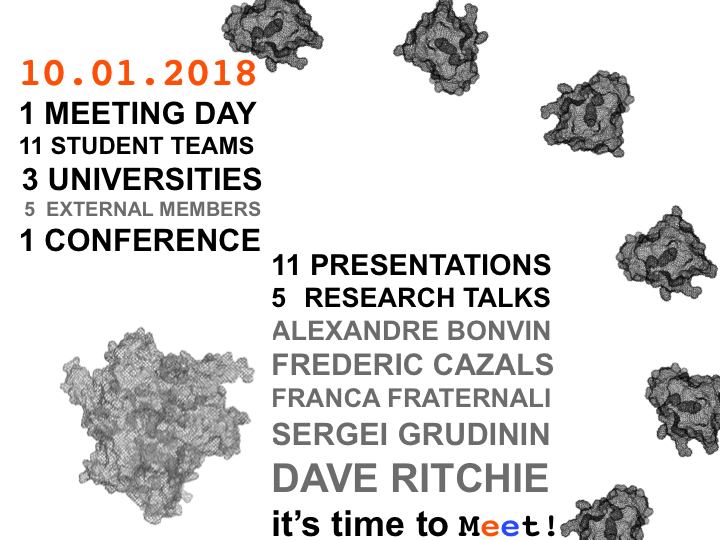 Meet-U mimics the setup of collaborative research projects and takes advantage of the most popular tools for collaborative work and of cloud computing. Students are grouped in teams of 4–5 people and have to realize a project from A to Z that answers a challenging question in biology. 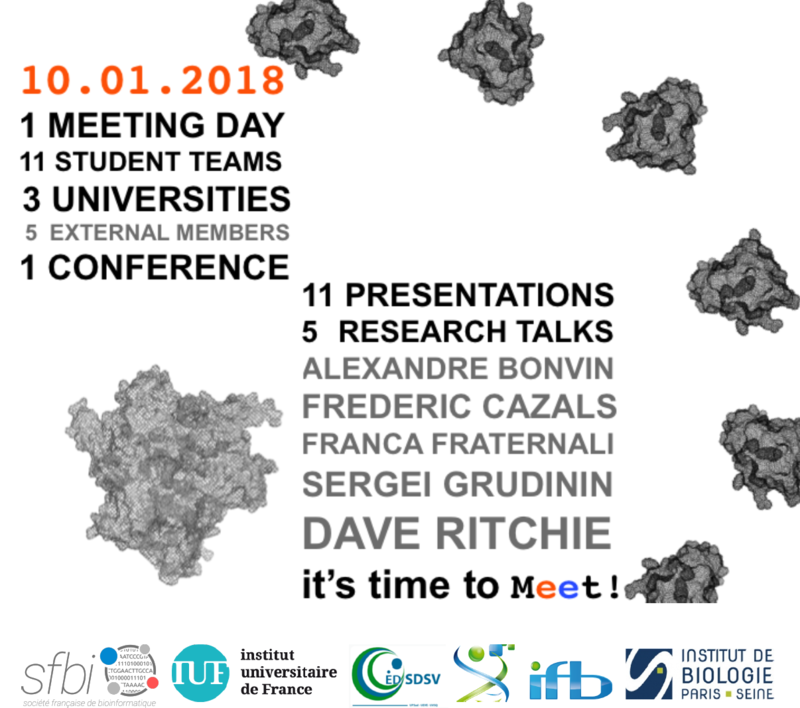 In this paper, we report on our experience with Meet-U in two French universities with master’s students in bioinformatics and modeling, and with protein–protein docking as the subject of the course. 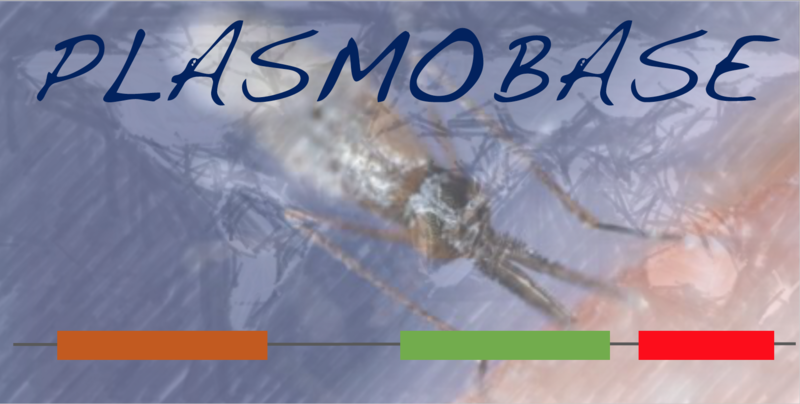 Plasmobase is a unique database designed for the comparative study of 11 Plasmodium genomes. Plasmobase proposes new domain architectures as well as new domain families that have never been reported before for these genomes. 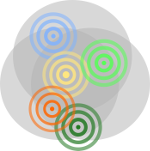 It allows for an easy comparison among architectures within Plasmodium species and with other species, described in UniProt. 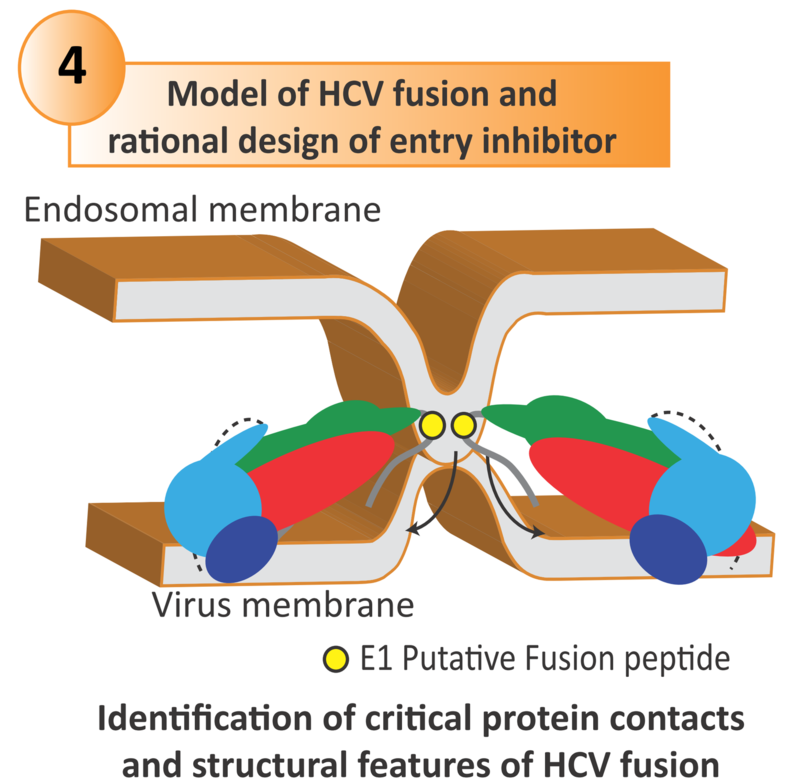 Joint work of J.Bernardes and A.Carbone.